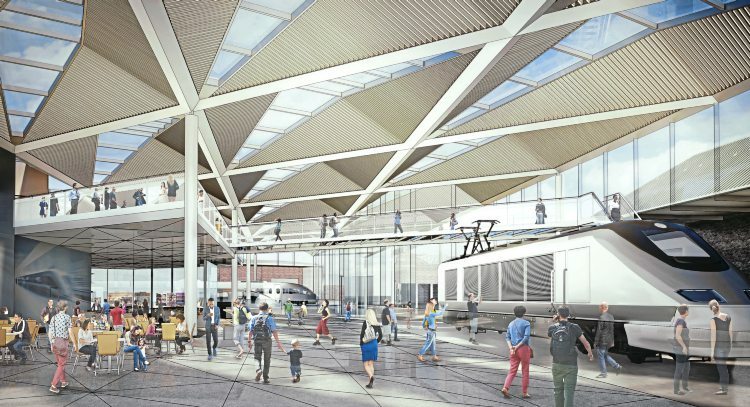 THE National Railway Museum has released more details of its £50 million masterplan to remodel itself and boost visitor numbers. to help young people to develop engineering skills. The Science Museum Group wants to appoint a full-service exhibition design team to remodel the hall, with the aim of telling the stories of how railways changed the world, with a strong focus on the Science, Technology, Engineering and Maths (STEM) curriculum. The group’s tender seeks responses from exhibition design firms that can create a dramatic, coherent permanent exhibition that does justice to stars of the museum’s collection, such as Stephenson’s Rocket, world steam railway record-holder Mallard and the sole Shinkansen Bullet Train outside Japan. Long-hidden treasures from the museum stores will also be brought on display. Read more in Issue 241 of HR – on sale now!